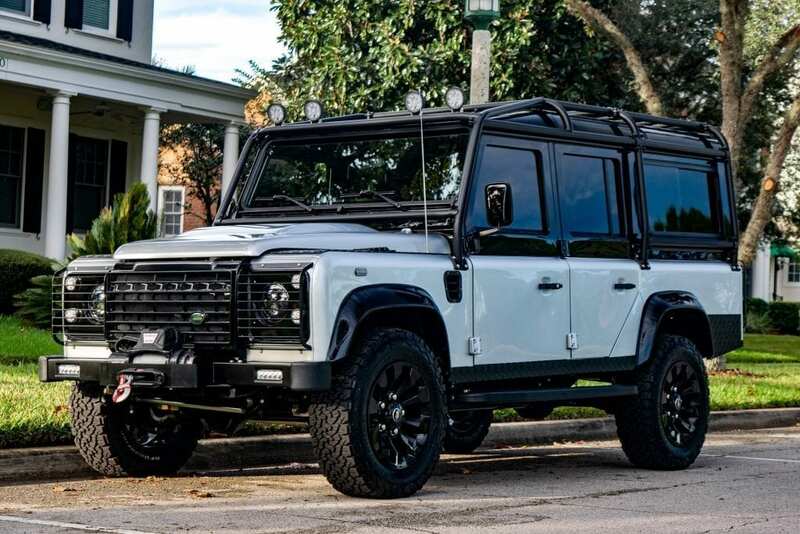 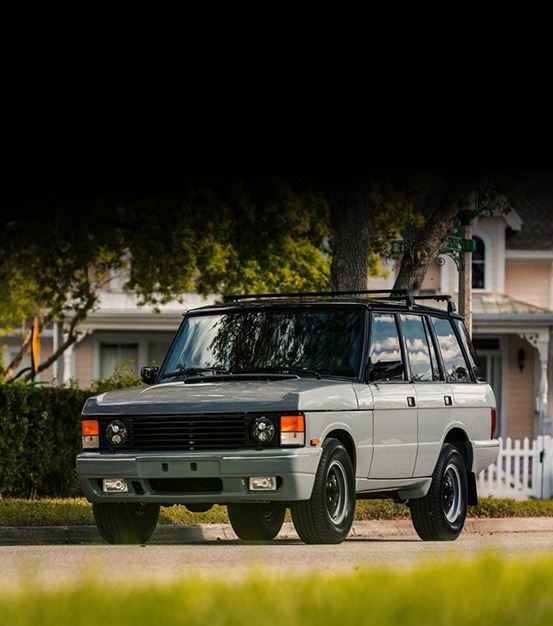 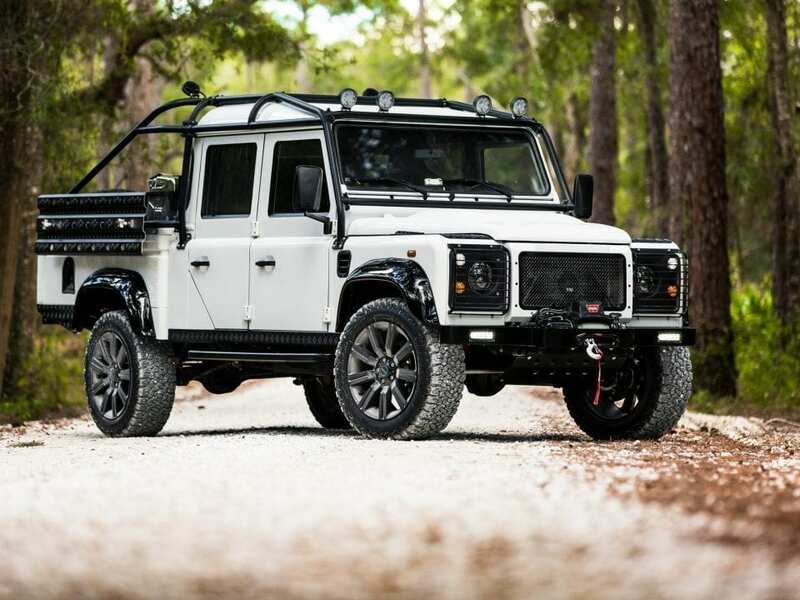 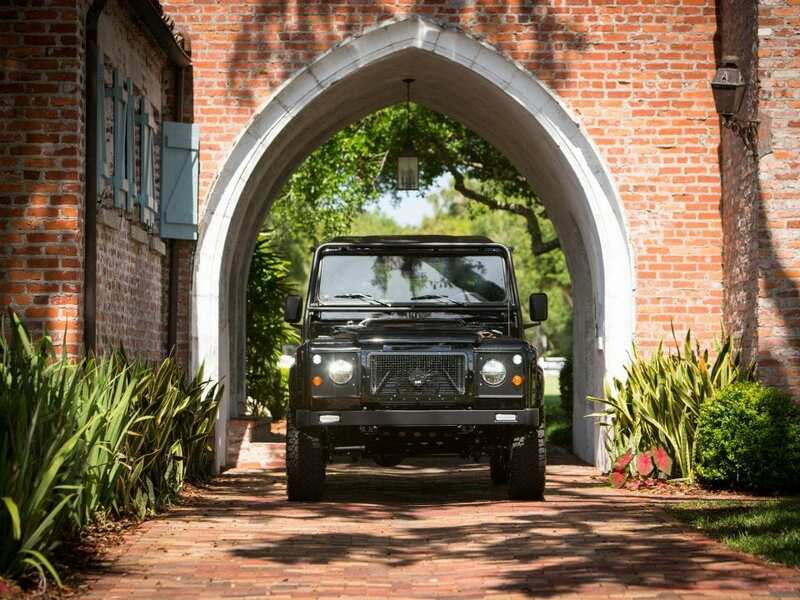 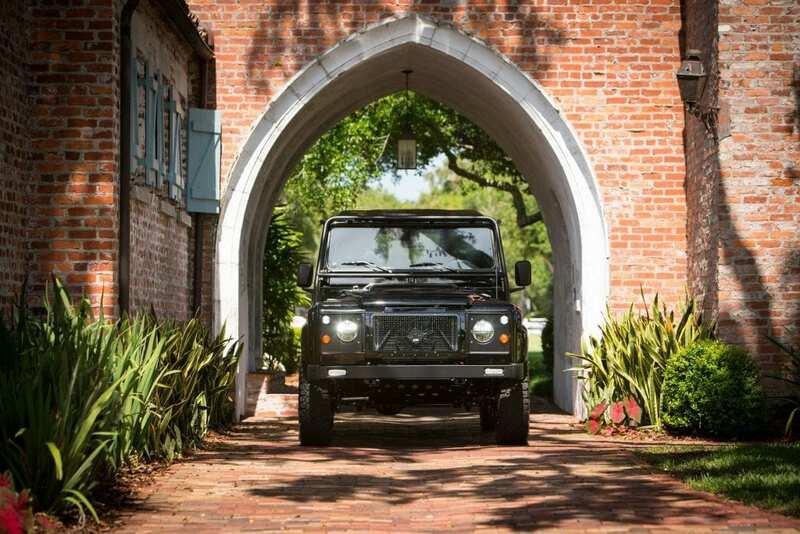 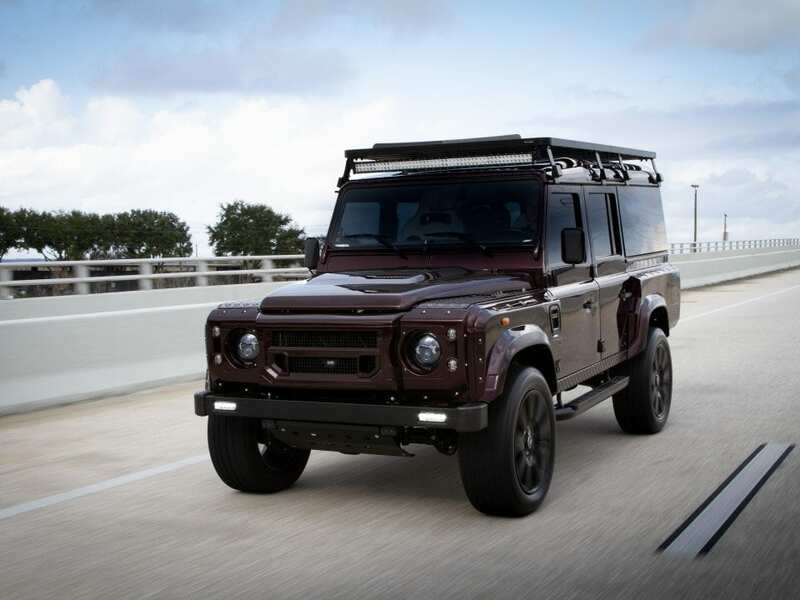 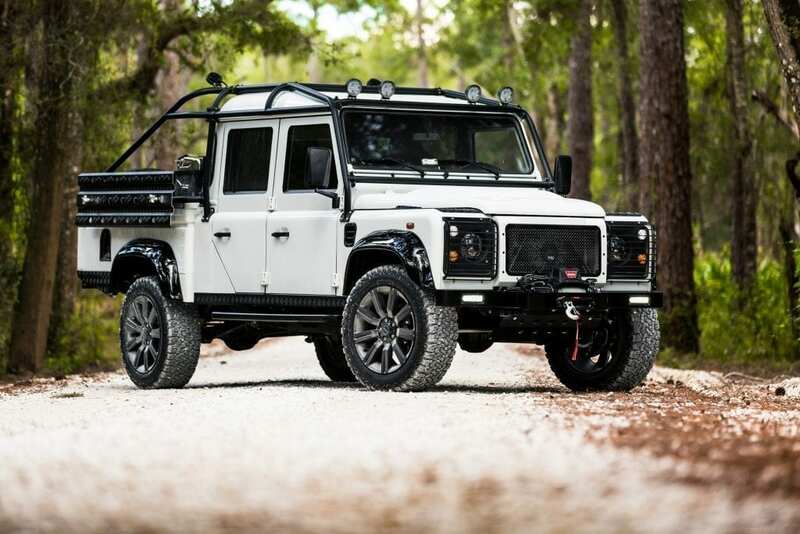 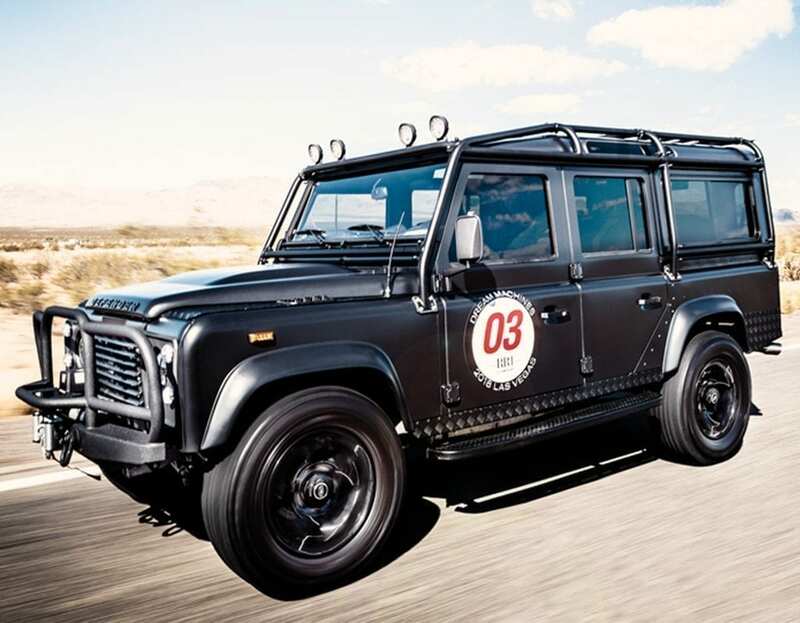 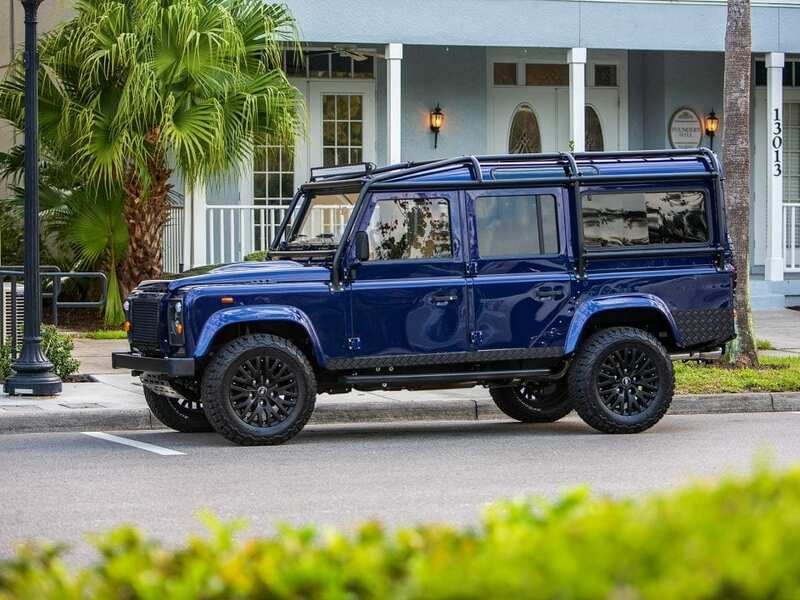 Is This Corvette-Powered Land Rover Defender 110 Actually the Perfect Road-Trip Vehicle? 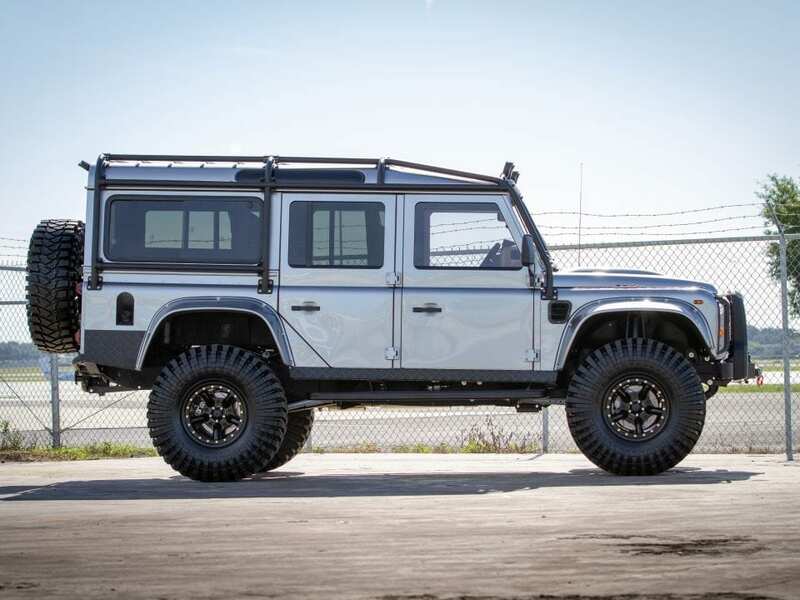 The folks at ECD automotive design have a clear affinity for injecting Land Rover Defenders with American muscle. 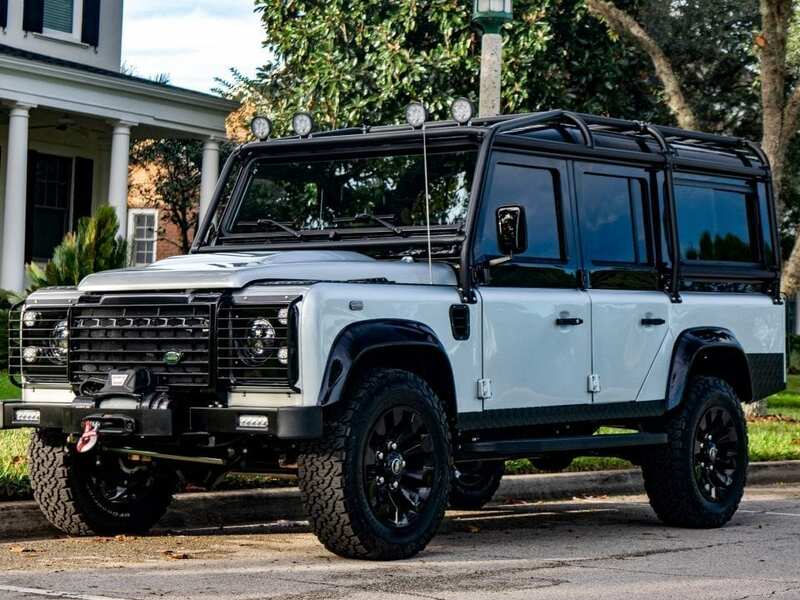 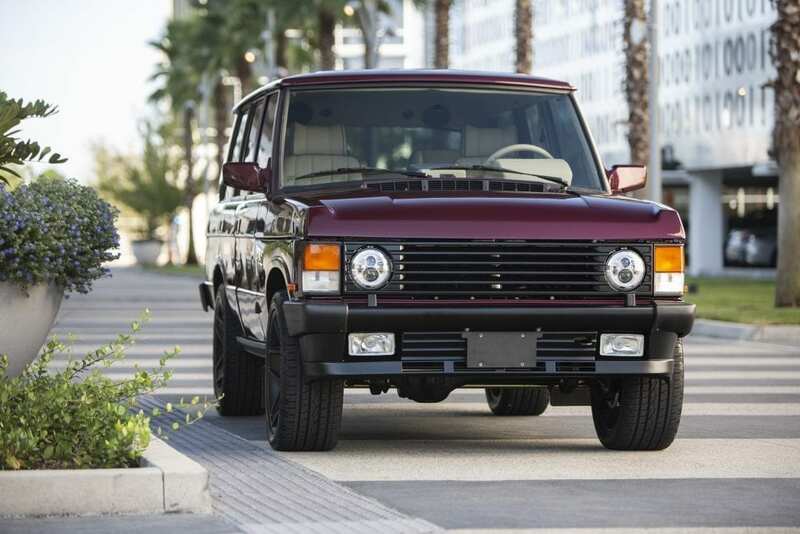 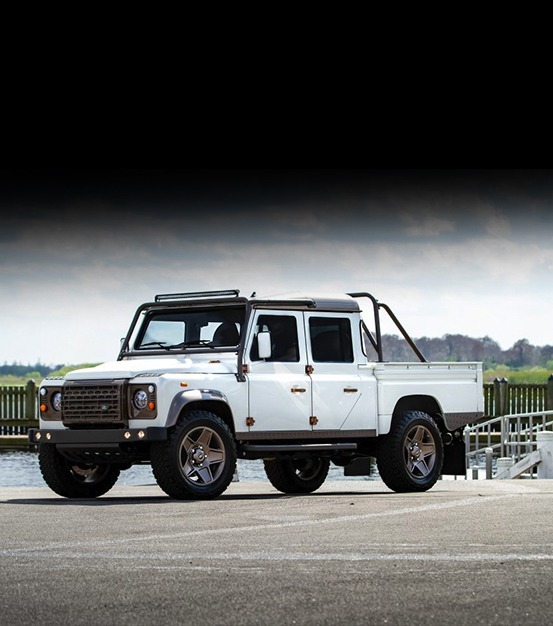 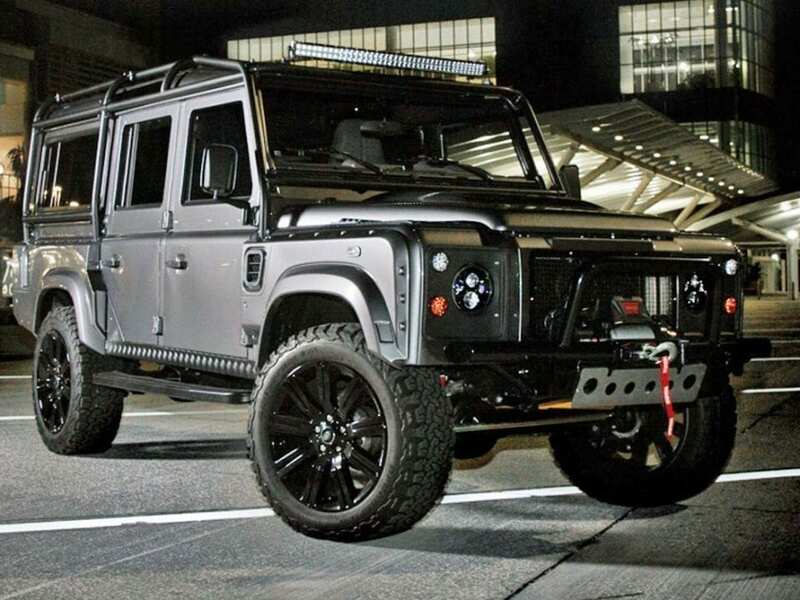 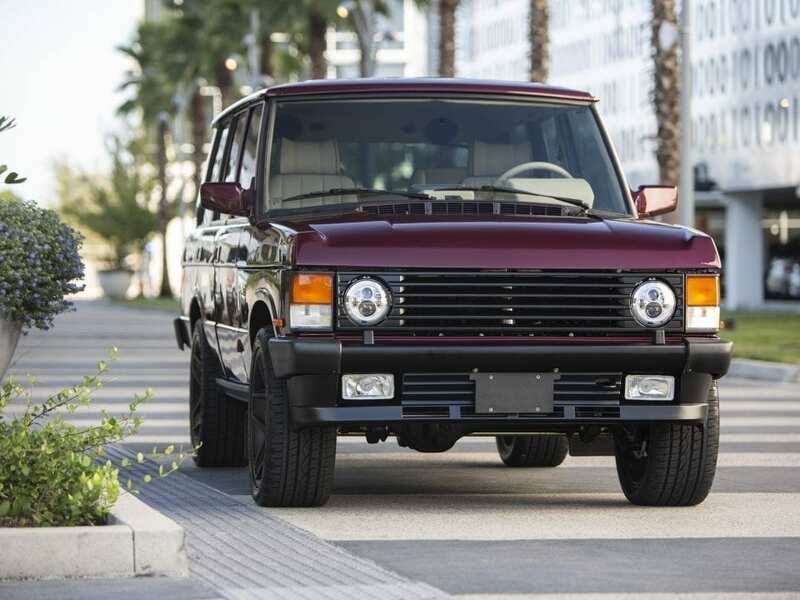 The latest Defender to receive such treatment has been named “Project Storm”.